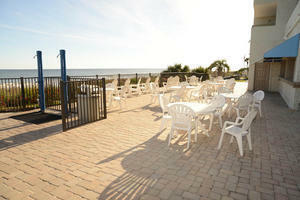 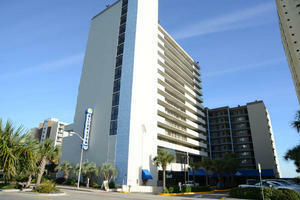 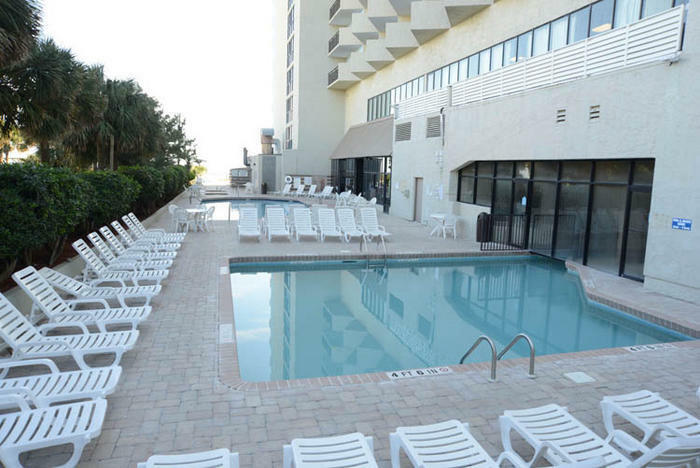 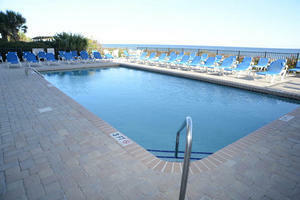 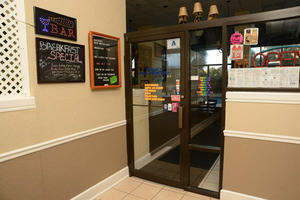 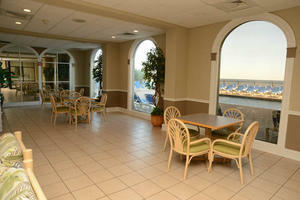 Experience it all during your Myrtle Beach vacation at BlueWater Resort on the South Strand. 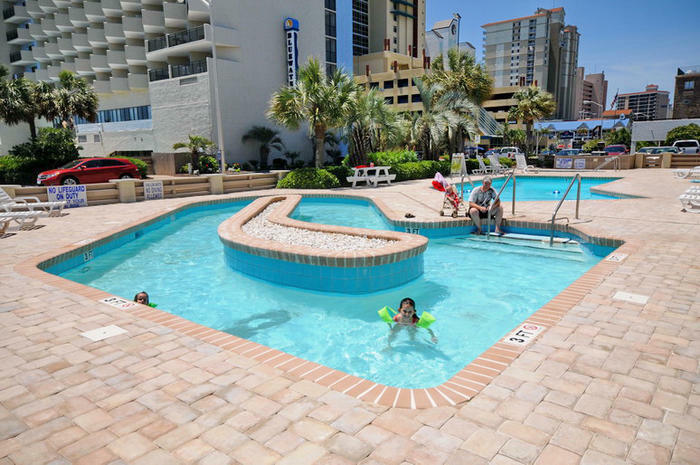 This popular resort community is popular with families as it features 12 swimming pools, beautiful oceanfront views and easy access to shopping, dining and water sports. 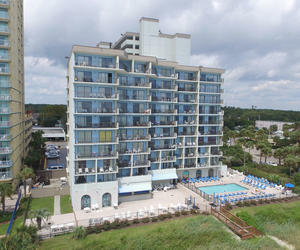 The BlueWater Resort is a 15-story, oceanfront tower on one side of South Ocean Boulevard and buildings with villas right across the street. Regardless of which BlueWater Resort accommodations you reserve, guests of this oceanfront resort will enjoy all the amenities throughout the vacation property and each unit boasts a balcony with ocean views. BlueWater Resort is nestled near soothing spas, chef-prepared meals and bike trails. 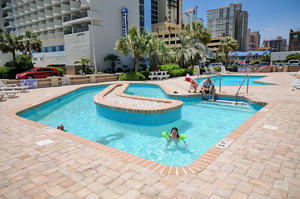 Explore the area that is renowned for its golf courses and famous for its seafood. 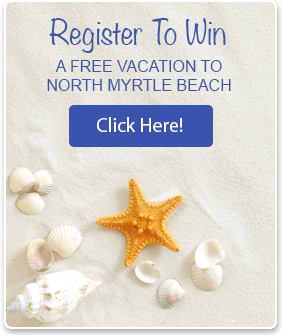 The Atlantic Ocean kisses the sun-bleached sand in Myrtle Beach, South Carolina and BlueWater Resort gives your family breathtaking views from the morning sunrise to the evening’s full moon. 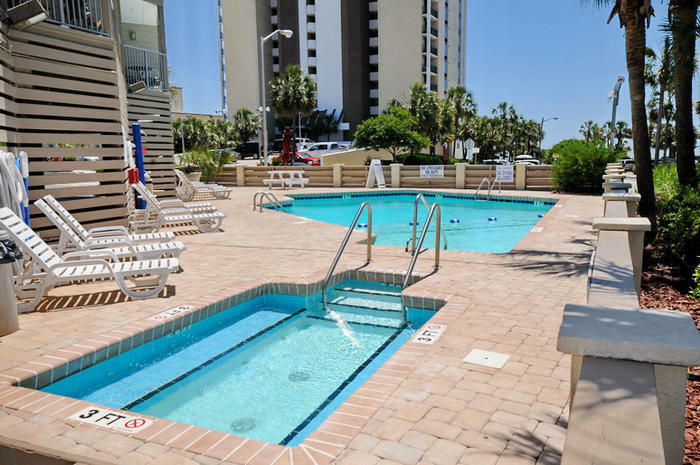 Indulge in the amenities and conveniences found inside your vacation rental at BlueWater Resort and take advantage of all the resort’s perks found outside. For added fun and excitement, there are live entertainment theatres, water sports, shopping, miniature golf courses and water slides in close proximity to BlueWater Resort. 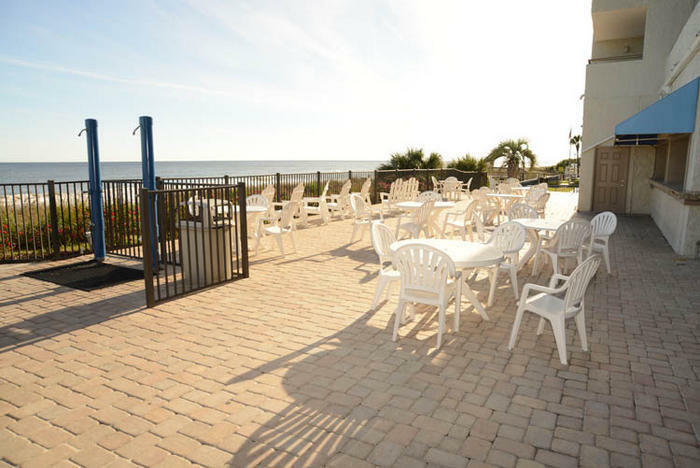 The Springmaid Pier is just a few blocks south of BlueWater Resort as is Downwind Sails where you can rent a Sea Doo and then enjoy a cold one at the adjacent oceanfront restaurant. BlueWater Resort at 2001 South Ocean Boulevard could be your next home away from home.